Lycra fabric fluor pink per meter. Buy mat spandex now! 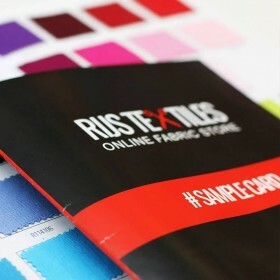 Buy Lycra Fabric (Mat) Fluor Pink by the meter at the online fabric shop. 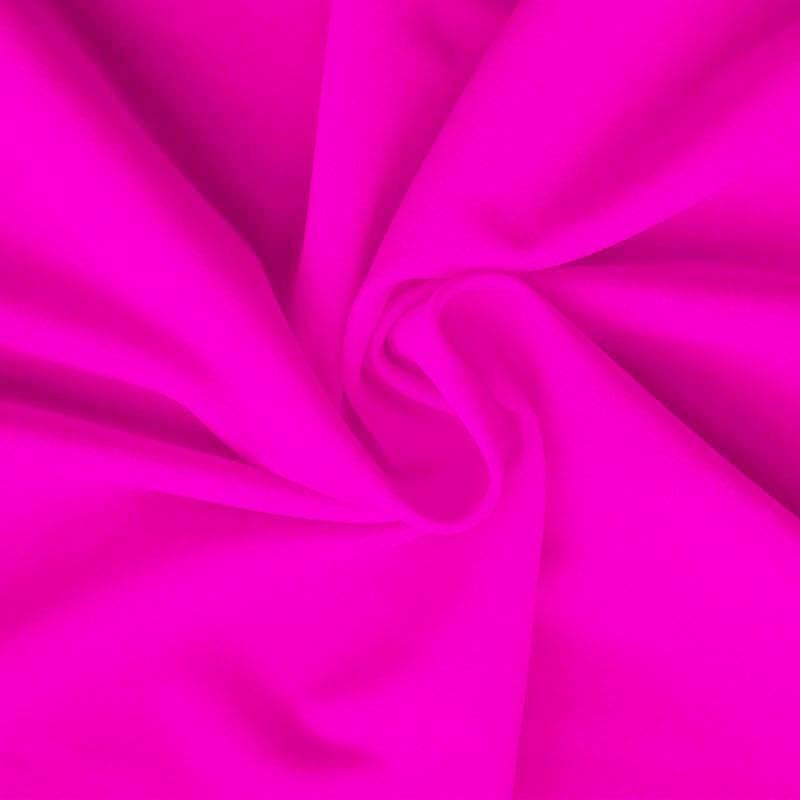 Information: Lycra Fabric (Mat) Fluor Pink is a stretchable fabric suitable for sewing dancewear and fashion clothing. As dancefabric this elastic fabric is ideal for making a ballet dress, swimsuit and swimwear. Lycra Fabric (Mat) Fluor Pink is made of elastomeric yarn. This has the ability to be able to resist perspiration. Because lycra fabrics are often worn on the skin, this property is well suited. 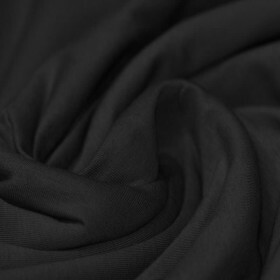 Buy this 210 grams/m2 of high quality lycra fabric (mat) in the online fabric store.